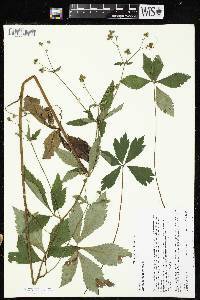 Habitat: Found on wooded north slope of mesa. 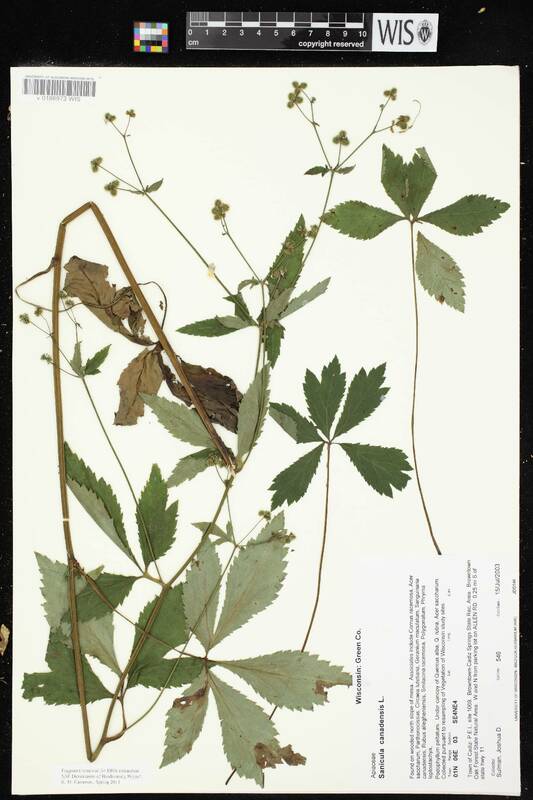 Associates include Cornus racemosa, Acer saccharum, Parthenocissus, Circaea lutetiana, Geranium maculatum, Sanguinaria canadensis, Rubus allegheniensis, Smilacina racemosa, Polygonatum, Phryma leptostachya, Podophyllum peltatum. Under canopy of Quercus alba, Q. rubra, Acer saccharum.